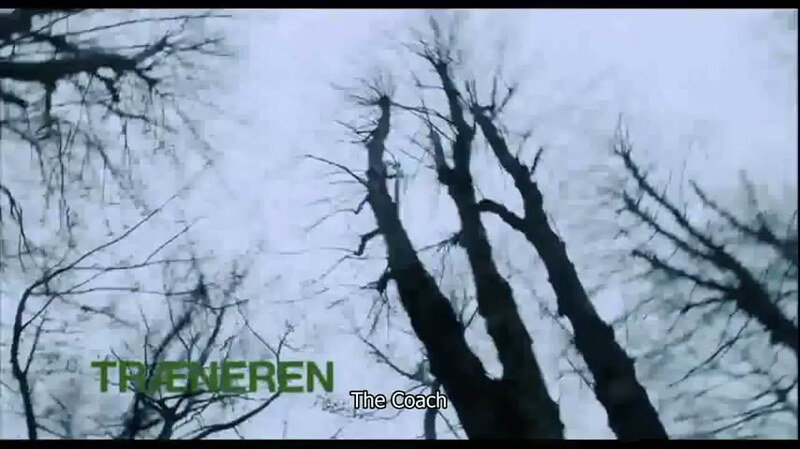 Træneren / The coach. 2009. A small-town tale of Niels, a 14-year-old boy with nothing on his mind but handball. His coach, recognizing his great goal-keeping talent, takes special care of him. On the night of the qualification rounds for the final Danish championships, the coach throws a party for the whole team and lets Niels and his girlfriend Pernille use his bedroom, but Niels falls asleep and things take a surprising turn, which puts Niels under pressure both on and off the field. Cast: Jens Albinus, Marina Bouras, Christian Bæk, Nikolaj Falkenberg-Klok, Nico Hansen, Mathias Jensen, Frederik Christian Johansen, Mads Larsen, Laura Bundgaard Rosenqvist. 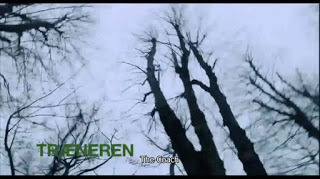 Download Træneren / The coach.